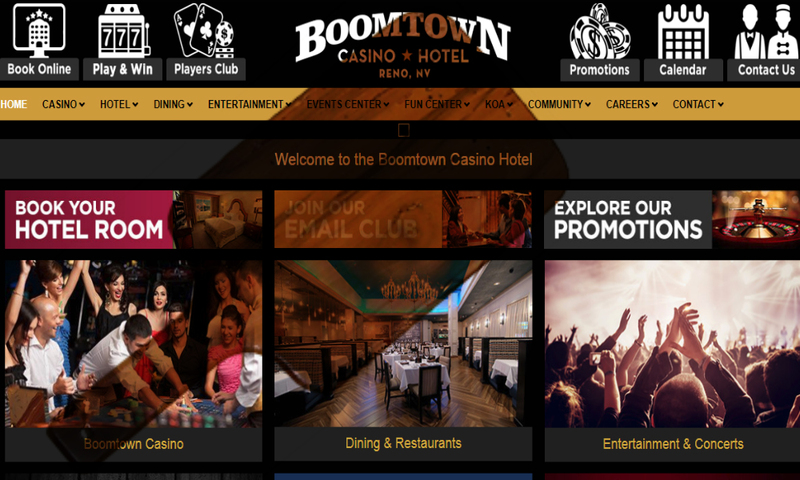 The Nevada Gaming Control Board (GCB) has accused Boomtown Casino Hotel (BCH) of illegally redirecting its customers to other online gambling sites that are internationally licensed. 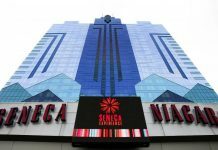 The board formally filed a court complaint on May 11, stating that disciplinary action should be taken against the BCH Gaming Reno. The casino operator that controls the Boomtown Casino Hotel has been charged with two counts of violating Nevada’s gaming statutes, as well as violating the federal Wire Act of 1996. The GCB wants the operator to pay for an unspecified amount in financial penalties. 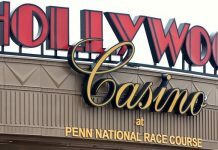 The complaint states that the casino hotel, while it lacks an interactive gaming license from the state of Nevada, wanted to take part in the free-play social action that has gained a lot of popularity in the land-based gaming industry. However, the problem was that social casino software licenses were too expensive. 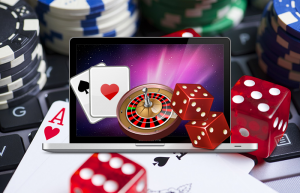 Therefore, the company decided instead to add links on its website that would redirect players to other online gambling sites under the “play online” and “play even when away” icons. The links allowed customers to directly connect to more than 15 different gambling sites that were either associated with Affiliate Edge, formally known as Club World Casino, or Deck Media. These two operators are licensed and located in Curacao. Among the 15 sites, 11 offered real-money gambling options, as well as the free-play options. Three of the sites offering real-money gambling options claimed that players based in the United States were also allowed to take part. 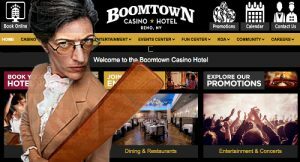 The complaint states that Boomtown was content with earning commissions by redirecting its players to the Curacao-based online gambling sites, which also included banner ads that promoted Boomtown. However, the jig was up in March 2017 when one of the players suspected there was something wrong with the practice, contacted the GCB and inquired as to whether the online gambling links Boomtown was offering were legitimate. An agent of GCB contacted Boomtown in August and informed the company that it was sailing in illegal waters with its online gambling links. In its investigation, the GCB also discovered that Boomtown’s digital presence was completely run by a single individual. The graphic designer also apparently did not appear to have any knowledge of Nevada’s gaming laws. This notwithstanding, Boomtown allowed the individual to continue without putting in place any kind of oversight role with regards to his actions. The company had no problem cashing in the commission checks though. With the largest hub for gambling, Las Vegas continues to be among the best in its options for gambling. Nevada is among one of the leading states with regards to its gambling industry. The state has more gambling options than all the other 49 states combined and has spread this opportunity across the state. Nevada was the first state to draft regulations for online gambling sites and then implement them. By signing the AB114 bill into law in 2013, Nevada became the first state to legalize real-money online poker betting. This made the distribution of online poker licenses possible within the state. The state has also made a variety of options available for online gambling. Players can take part in online poker, as well as place wagers on race tracks. There is the possibility that other casino games will also be made legal and available in the online gaming platforms. Lawmakers have been considering this possibility because the AB114 law that makes regulated online poker legal also creates a leeway for other casino games. This means that a new bill would not need to be drafted to make this possible.